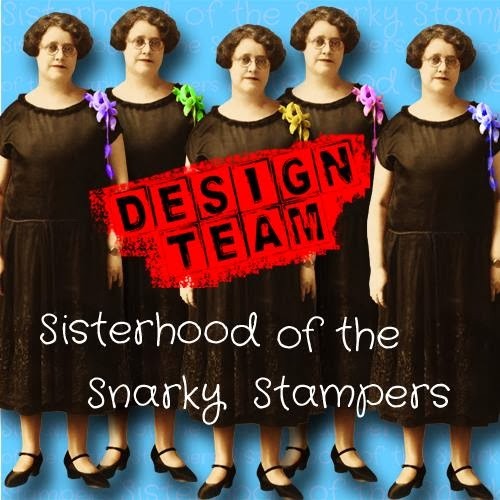 This week CHRIS is our hostess and our theme is geometric patterns. 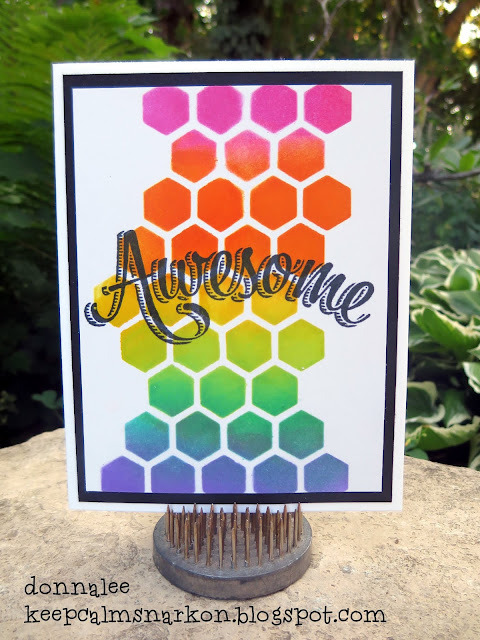 I used a hexagon stencil and a variety of distress inks for my blended geometric background. 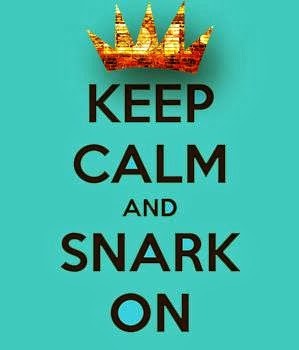 I am pretty freakin' happy with how it came out if I do say so myself! 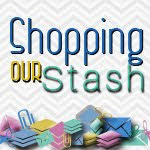 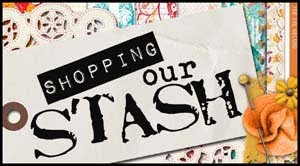 You will find all the details for the challenge on the SHOPPING OUR STASH BLOG.